PQR Inspectors are among the most sought after in the Industry and are never treated as a commodity. PQR recognises, like its clients, Inspectors are a vital component of our service proposition. With minimum level training, qualifications and vast on the ground experience, clients know they can trust PQR inspection teams to get projects across the line. Our Inspectors are multicultural, professional, respectful and committed to helping deliver measurable impacts. At the cornerstone of our Inspection success is a progressive recruitment and retention strategy that attracts only the best Inspectors in the trade. PQR Inspectors are required to undergo an investigative assessment process developed in response to Industry consultation. 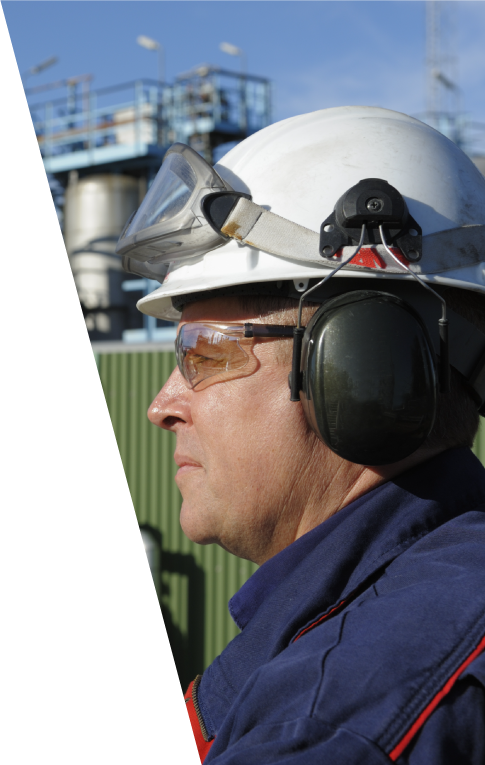 Once on board, PQR Inspectors are supported with 24/7 technical support, ongoing training, fast-tracked project placement, and a collaborative and genuinely supportive workplace culture.